The site has "HTTPS" protection to give you peace of mind when placing an order. The site currently contains over 5,500 images with additional images being added each week, covering locomotives (steam, diesel and electric), multiple units (diesel, diesel-electric and electric), coaching stock, non-passenger coaching stock, freight wagons, nameplates and architecture. The collection comprises of images taken primarily over the last 40 years. There is a search facility whereby you can look to find your given subject, whether it be a loco number, location, date etc. If your search criteria is found an image or images will be shown. Simply just click on the image to take you to the respective gallery, where you will be able to view a larger image. All images have a watermark to deter copiers but should you make a purchase, this will not be visible. Prints are produced by the renowned professional laboratory Loxley Colour, who have won numerous awards and provide a prompt service with your prints being with you in days. You pay a little more than your traditional lab but it's a case you get what you pay for. Please remember that if you make a purchase, that the image(s) are for you own personal use and shall not be lent, published or transmitted in any format. Free use will be considered for charities and preserved lines but any unauthorised use will incur a charge of £250 per image. With prior agreement, consent may be given for commercial use. 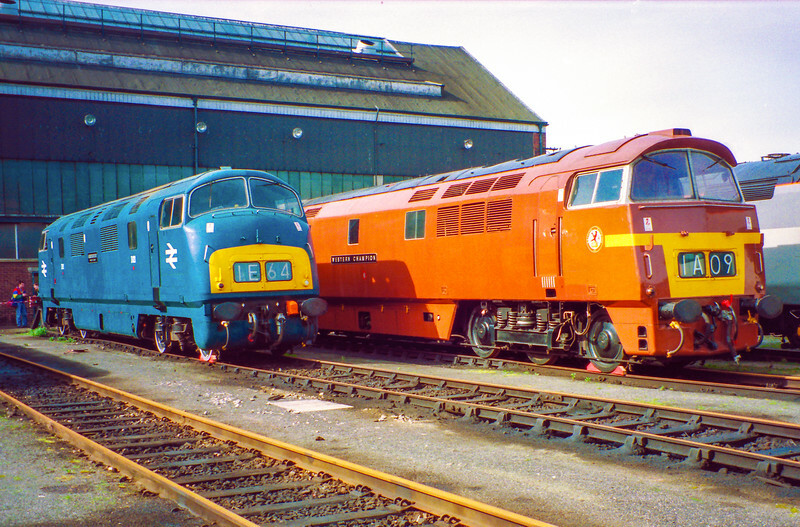 If you'd like to receive an update of the latest additions (normally weekly) to the website, please email your interest to archiverailwayimages@gmail.com and in the subject line enter "Website Update Request" Subscribers receive a FREE weekly image of the most viewed image on the archive railway images facebook page. Many thanks to those of you who have viewed your concerns about the cost of postage and packaging. Unfortunately this is beyond our control, as it is an arrangement Smugmug have with their appointed agent's Loxley.